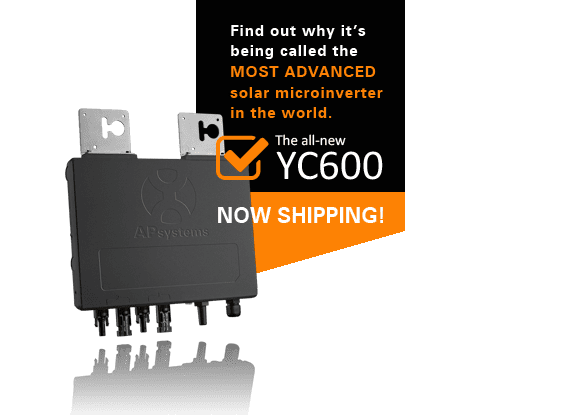 microinverter just got an UPGRADE. Powerful. Smart. Bankable. Cost Effective. Safe. Four modules. 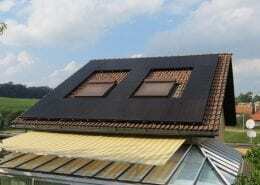 One microinverter. Do the math. 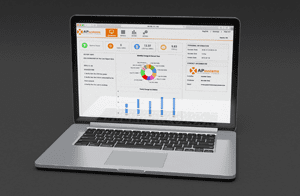 The global leader in multi-platform MLPE technology. 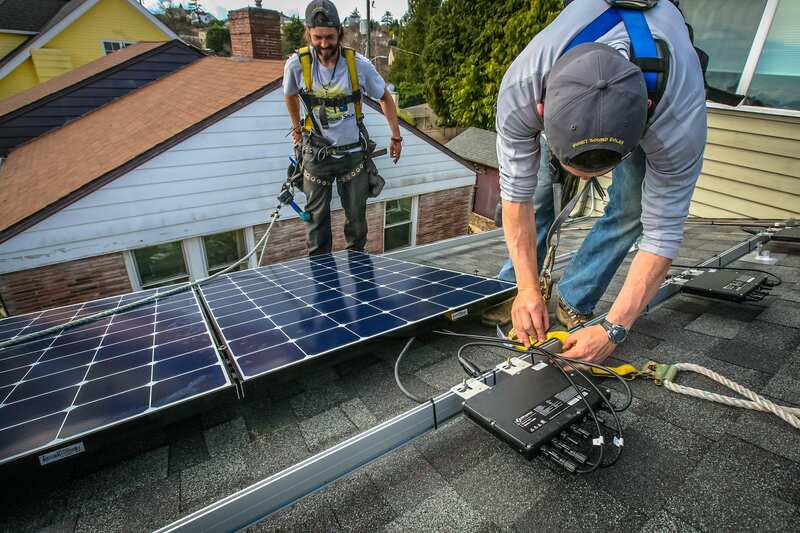 The smartest microinverter on the market today — and tomorrow. Remarkable innovation keeps APsystems microinverters ahead of the competition, and puts more power and efficiency into your solar array. 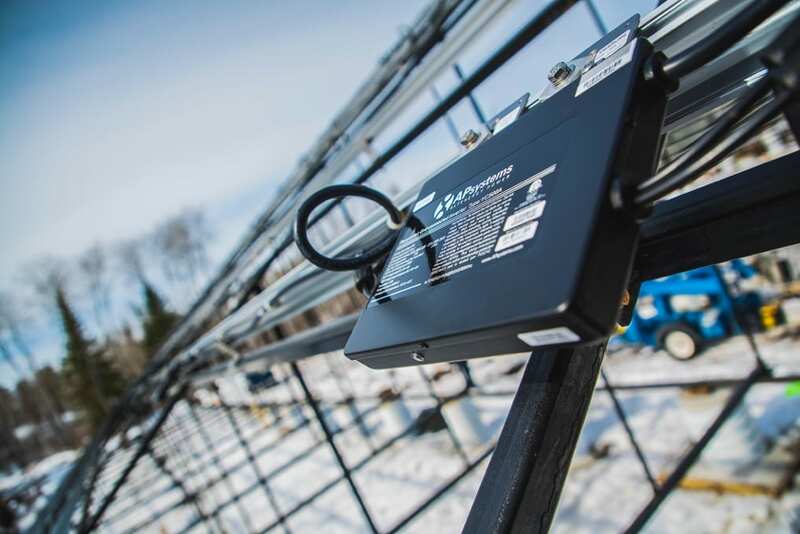 The APsystems microinverter solution proves itself every day in the real world — around the world. 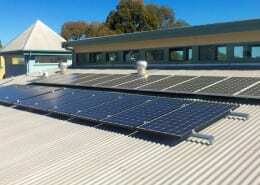 Take a look at our portfolio of featured installations. APsystems ranks no. 2 in global market share among independent microinverter suppliers. 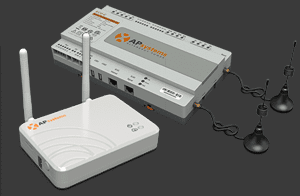 The APsystems microinverter solution is changing the face of solar technology. Click here to learn more. We are choosing APsystems as our microinverter because they are second to none in their functionality, efficiency and durability. 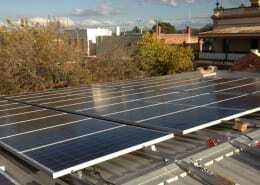 Their production specifications are becoming the benchmark of what a microinverter should be able to do and produce. 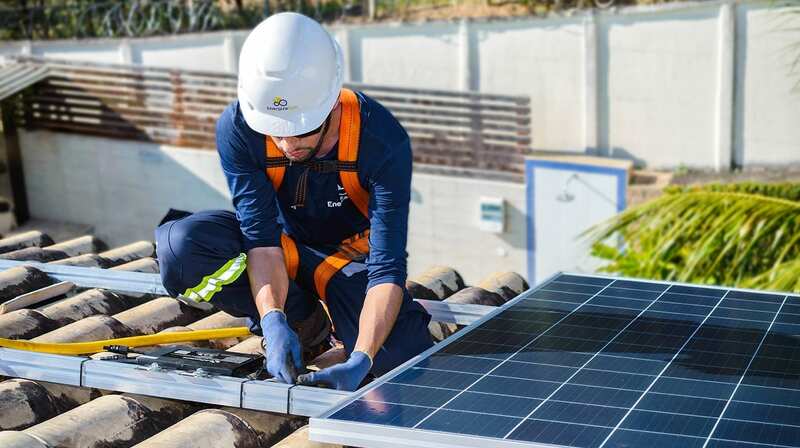 As a full-service supplier of photovoltaics, we strive to outfit our installers with the top technology and most reliable products available. We’re impressed by APsystems products, service and support, and we’re glad to offer them in this market. 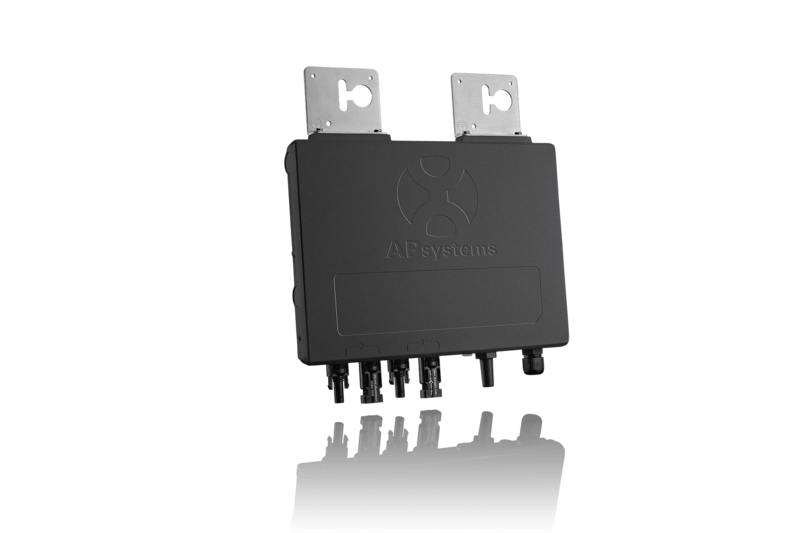 APsystems has the pulse of the market. 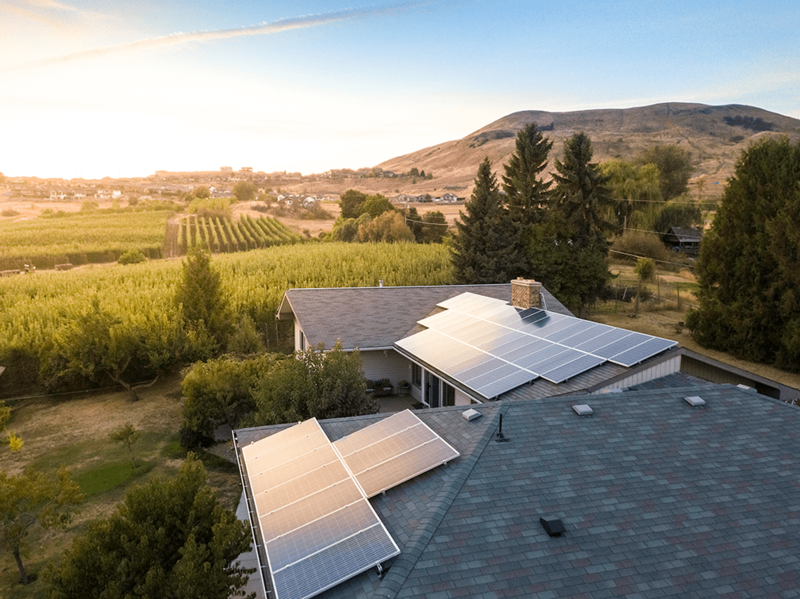 They bring stable, consistent products with pricing that helps distributors and end users meet their goal to transition to renewable energy, with realistic and affordable options. Also, the APsystems support team is awesome. Mario FajardoPresident, Utilities Supply Corp.
APsystems microinverters are much easier to install than the other ‘major’ company’s inverters. There is no expensive trunk line to stock, as the AC lines are attached to inverters. Also, there is one inverter per two modules, so only half the inverters to install and ground. 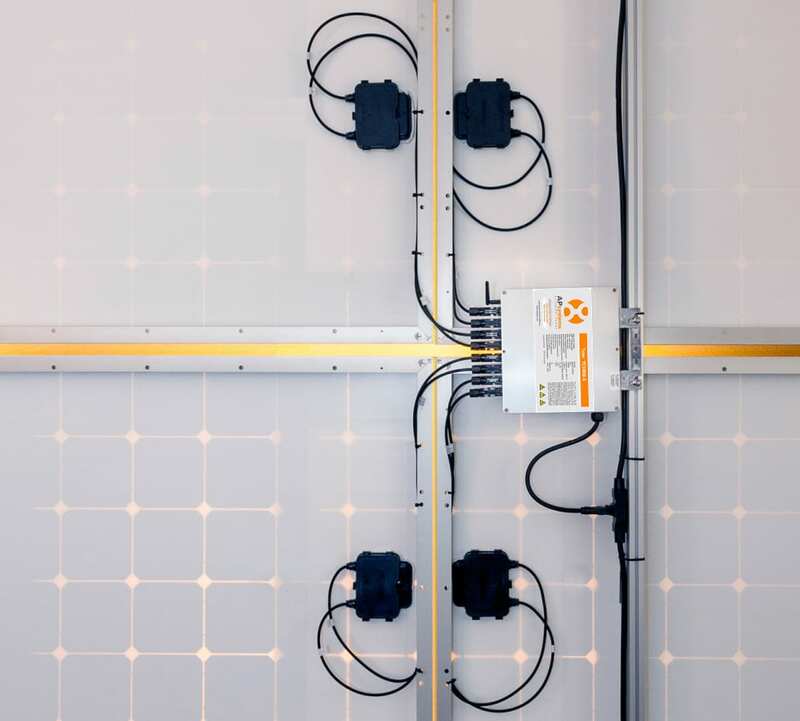 With one inverter per two modules, it allows for an easy install for various layouts. 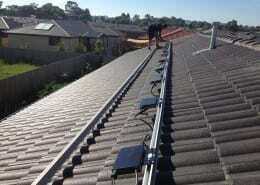 We are very impressed with the quality of the APsystems product as well as the ease of installation. The YC500 fits a niche we have in the marketplace and it really is the solution we have been looking for. 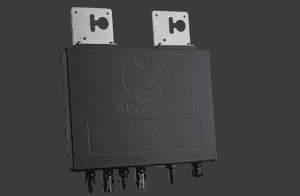 Since there is no need to add a trunk line, the APsystems microinverters have saved us time and money. It is compact, easy to wire and perfect for our varied system size installations. The dashboard is a welcomed added benefit to our customers.